A great bonefish fly, made even better. With the addition of silicone legs, this fly became an even more deadly pattern in the Bahamas. 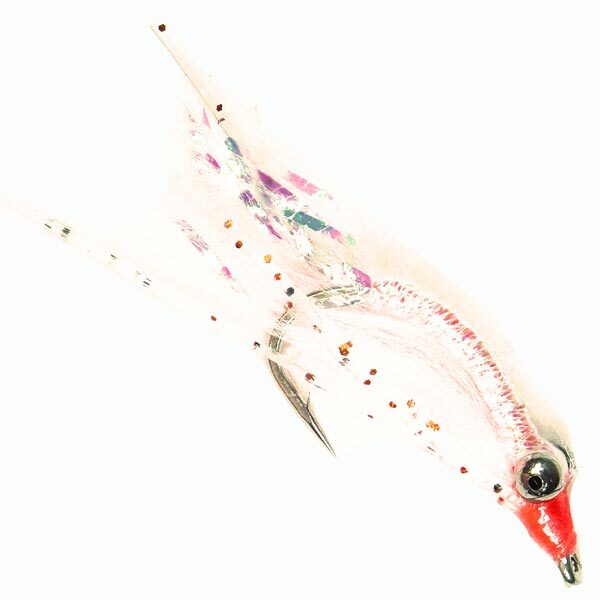 SALT flies are tied on premium Gamakatsu hooks. You won’t find a better quality gotcha fly anywhere….really!